Ideal size for pocket carry. 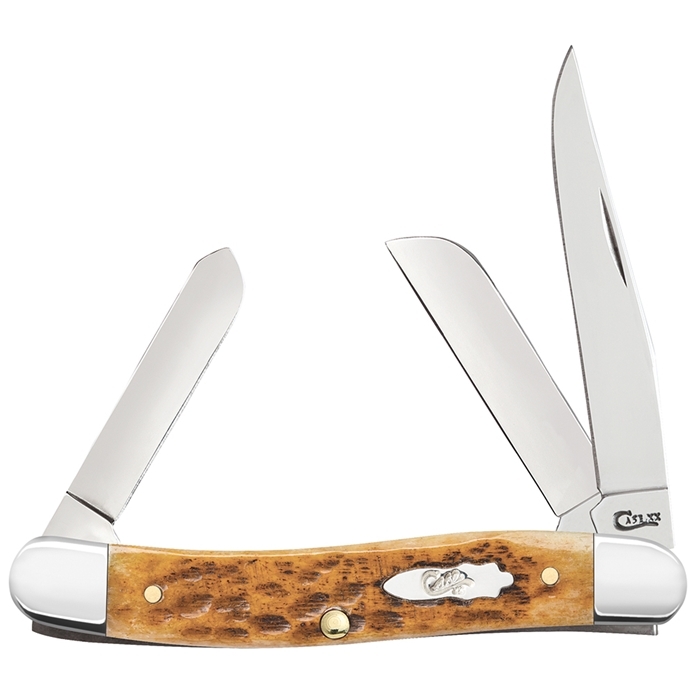 Engraving a knife will transform a special gift into a cherished keepsake. Please note that you must choose which font you would like to have engraved. If you choose Script, it cannot be in All Capital Letters. Block Font is Recommended. Name to be engraved on 1st blade - Please select a font. Name to be engraved on 2nd Blade - Please select a font. Please note that you must choose which font you would like to have engraved. If you choose Script, we can only engrave two (2) letters. Three (3) letters can be engraved in Block Font. Block Font is Recommended. Initials on Bolster - Please select a font.